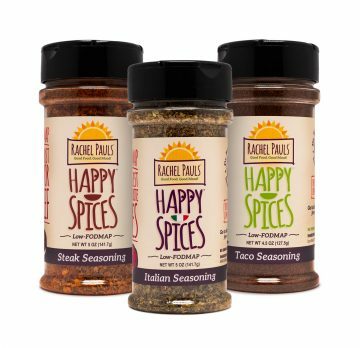 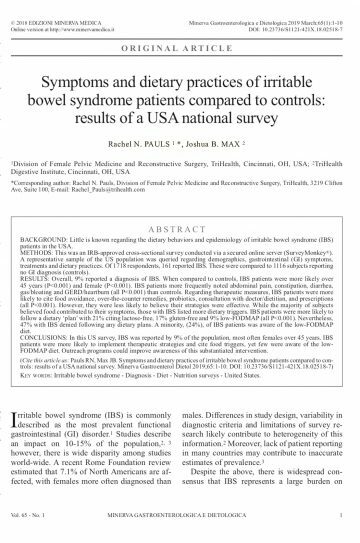 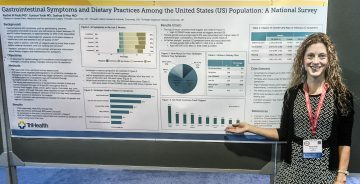 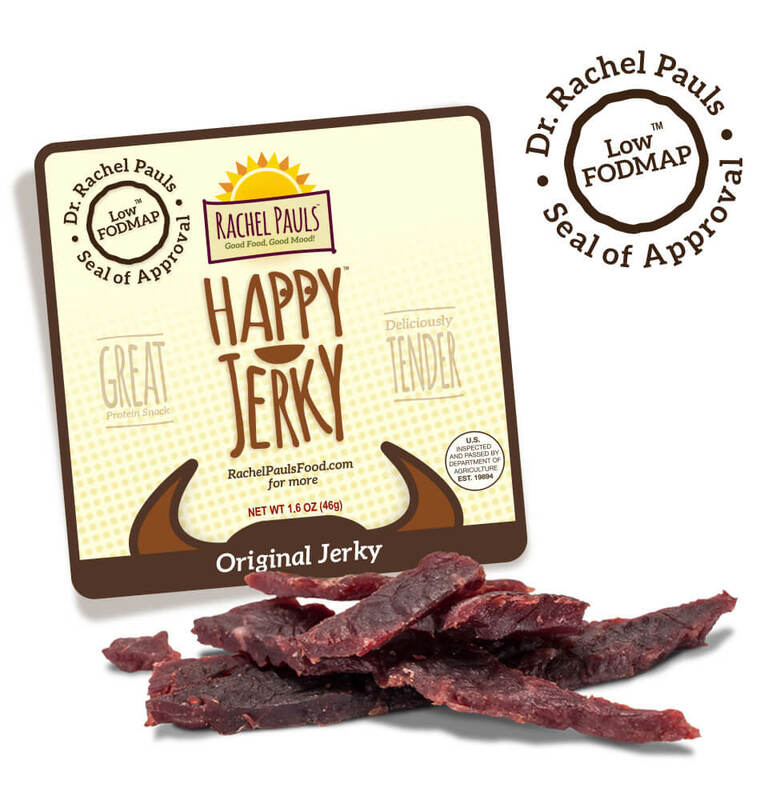 Rachel Pauls Food shares its latest low-FODMAP media coverage. 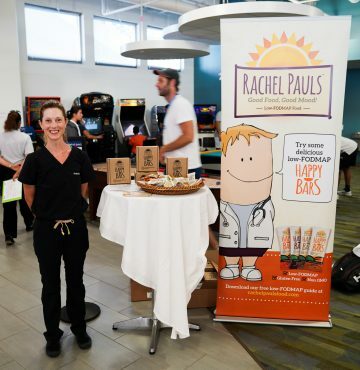 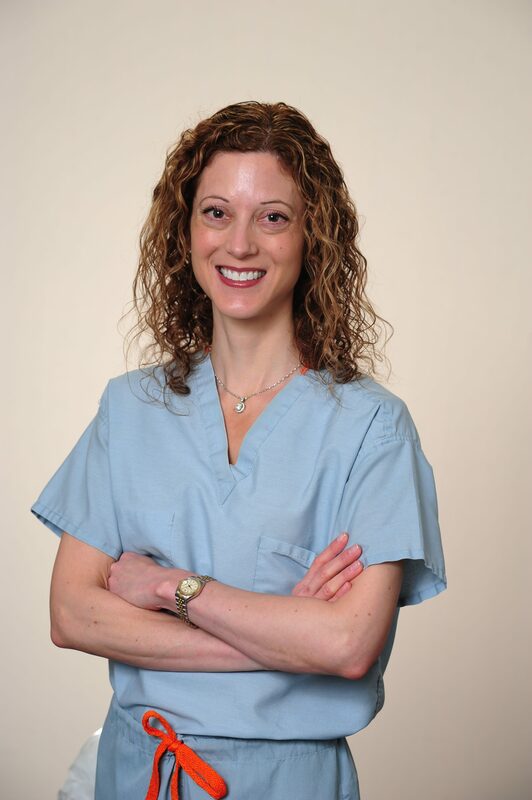 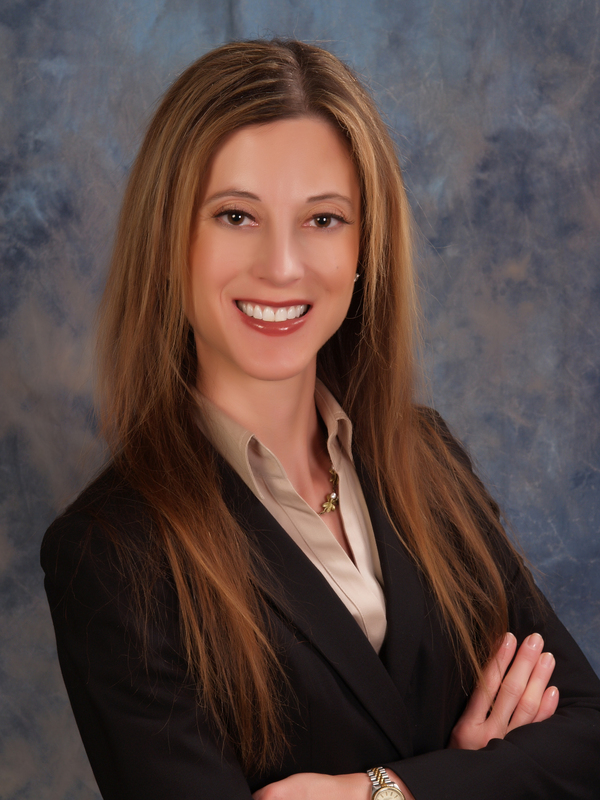 Follow Dr. Rachel Pauls on LinkedIn! 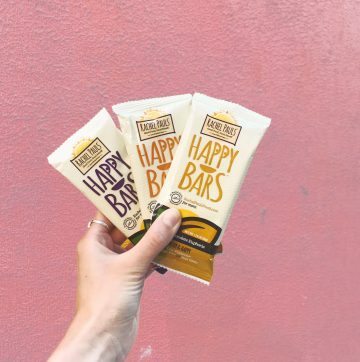 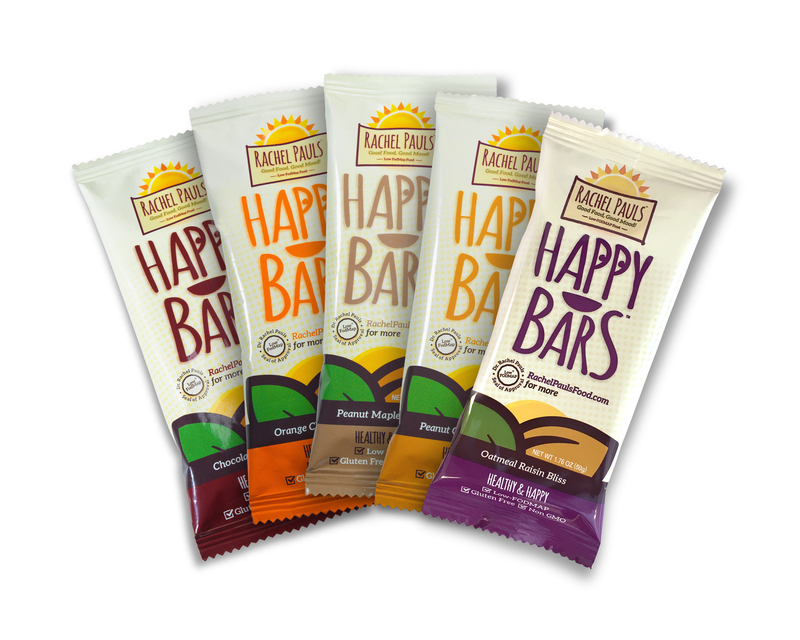 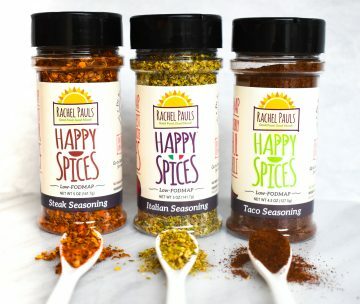 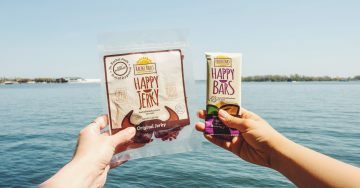 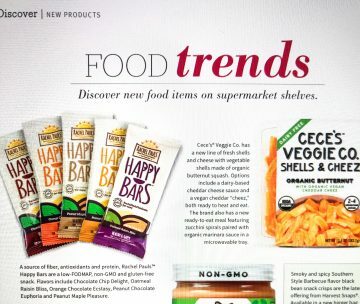 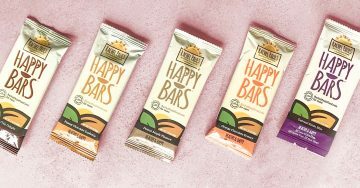 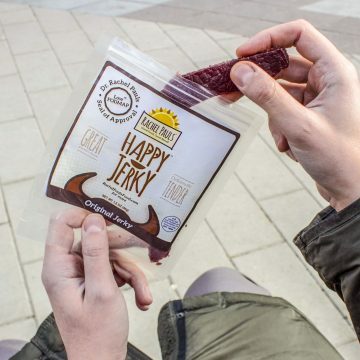 Everyday Health calls low-FODMAP Happy Bars, Happy Jerky & Happy Spices a “2019 Top Healthy Food Trend”!